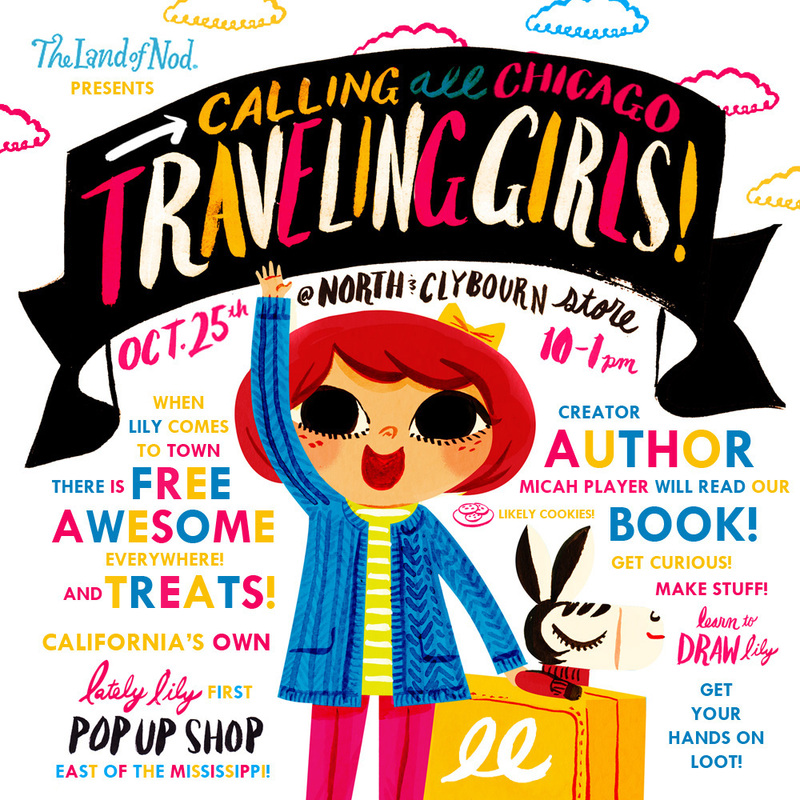 This month has flown by and we are already to the week of Lately Lily’s Pop-up shop at the flagship Land of Nod store in Chicago! They’ll be picking the winners of the trip for 4 to Chicago and $1000 Land of Nod shopping spree – ENTER HERE! 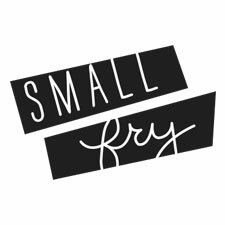 – along with hosting the party on October 25th! (We’ll be sharing the winner on our social media, so look out for that!) or those of you close enough to Chicago, here’s what’s in store for the party! Learn how to draw Lily in one of her favorite Chicago destinations with the incredible author/illustrator Micah Player. Decorate and pack your very own sunny yellow Suitcase and fill up your Passport activity book! Shop ’til you drop! They will have their book, activity set, flashcards in addition to a collection of 5 new tees called “The Traveling Girl”. This collection is really special because the designs are all about getting to know Lily as a person. Each tee is a glimpse into a different part of her personality. 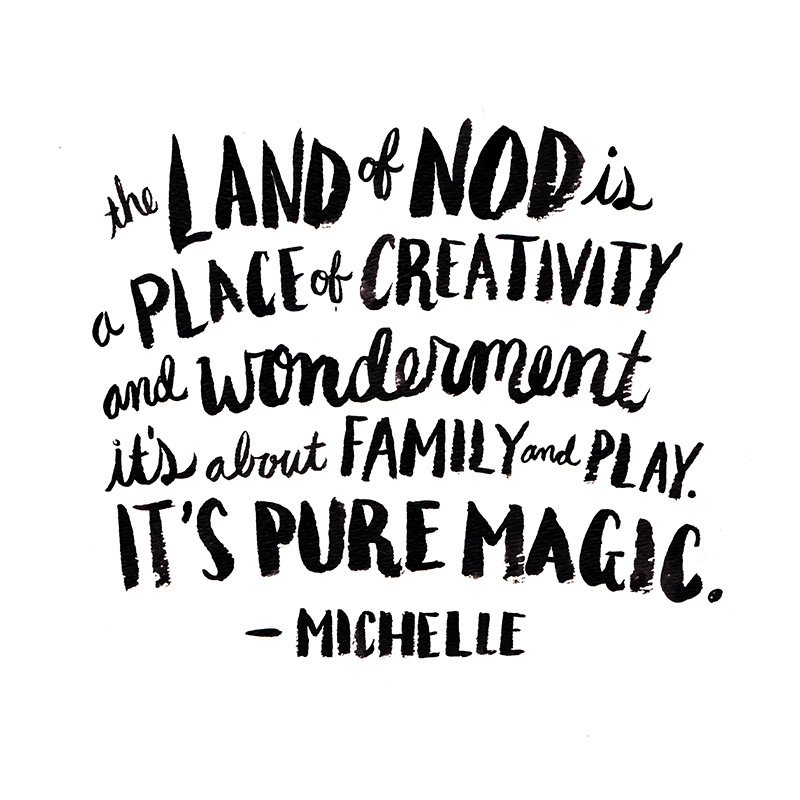 And now for our last interview in our Nodtober series, with Michelle the managing director of Land of Nod! 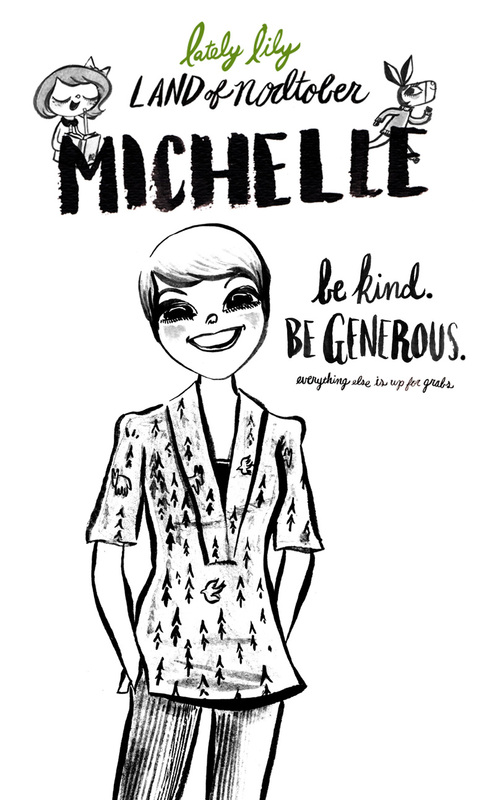 We love Michelle’s two rules she never breaks: “Be kind and generous, everything else is up for grabs.” What a great motto! We can’t wait to see all the details of the party unfold, both Lately Lily and Land of Nod both have cultivated a culture of magic and wonderment as Michelle states and those two ideals will make one heck of a party! halloween party Freshly Picked Giveaway!